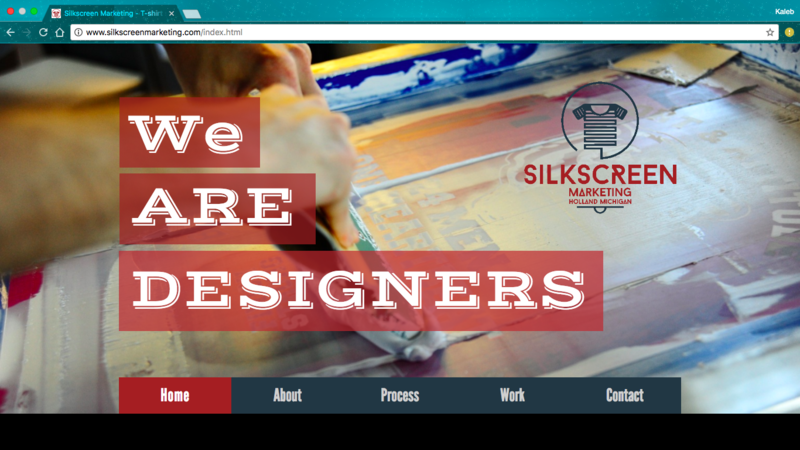 This screen printing company started in the spring 2012. 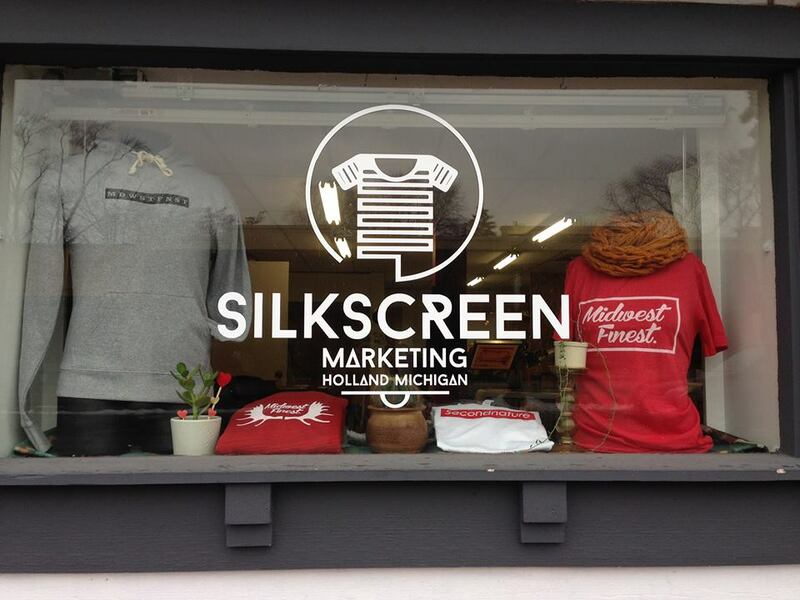 It is now located on the southside of Holland, MI, printing quality apparel for local companies. 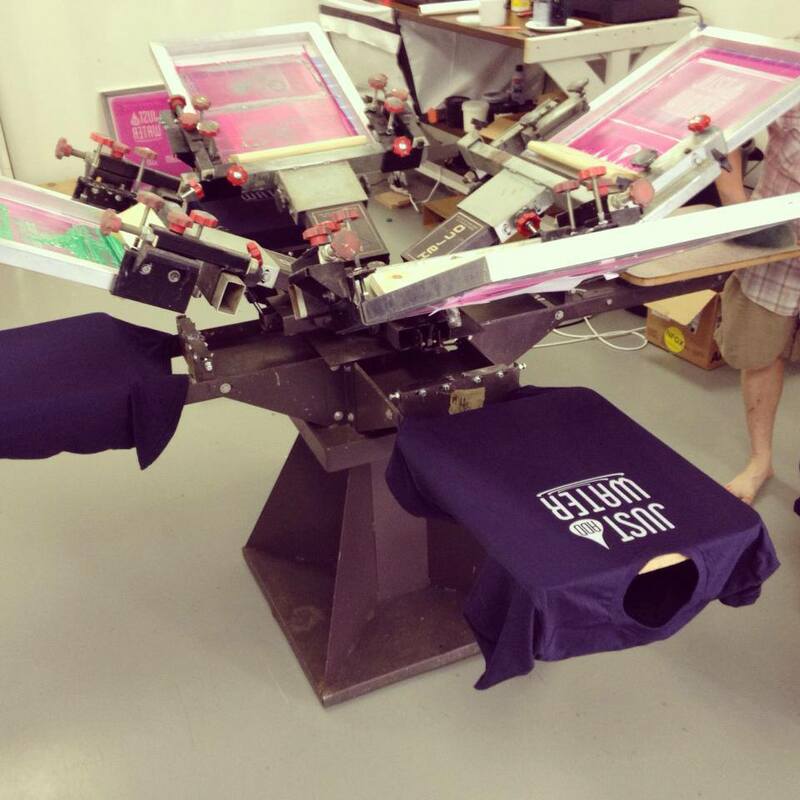 Blom Studios founder, Kylen Blom, started printing apparel when he started My Great Lake, a lifestyle apparel brand. 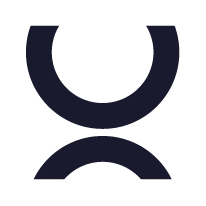 After selling the booming startup, he bought his own printing equipment to continue printing custom orders.